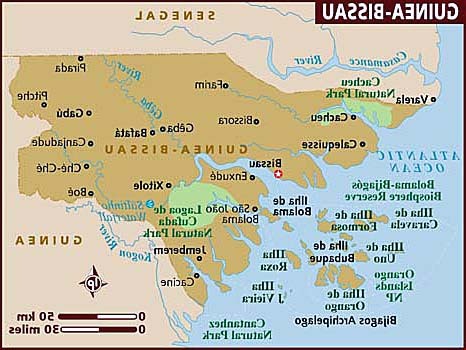 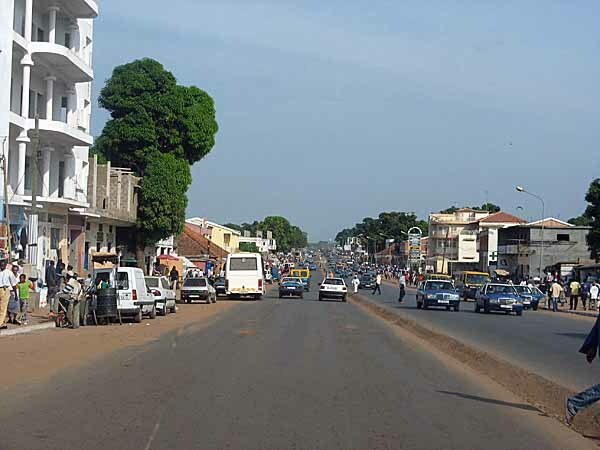 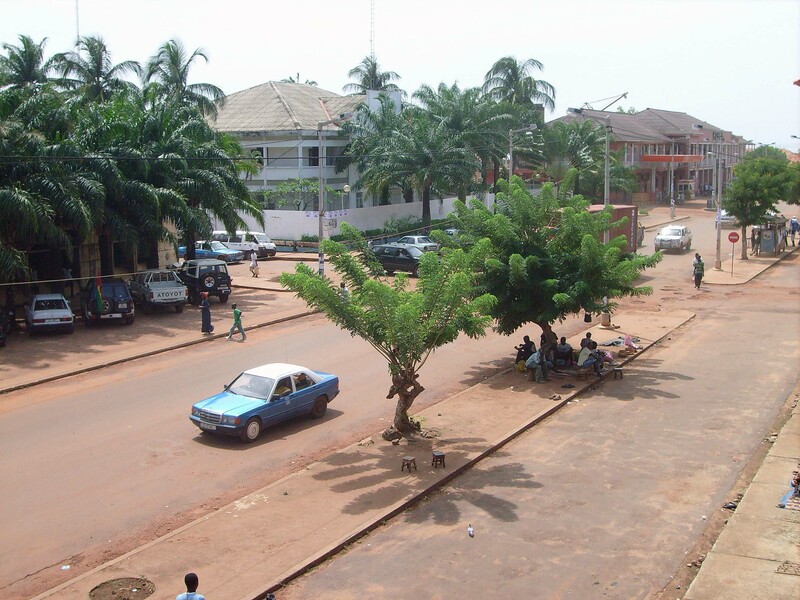 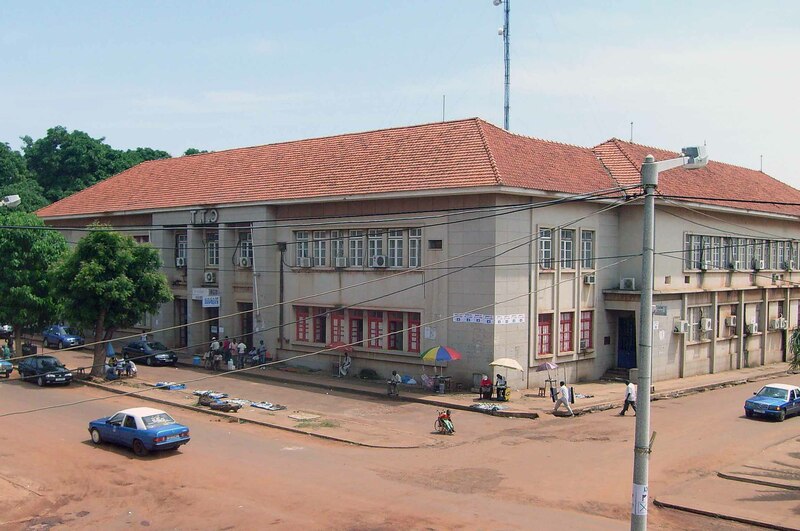 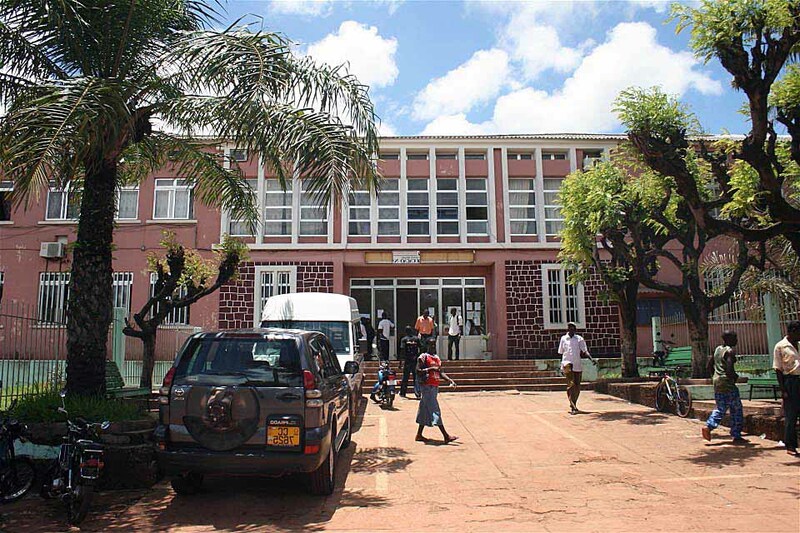 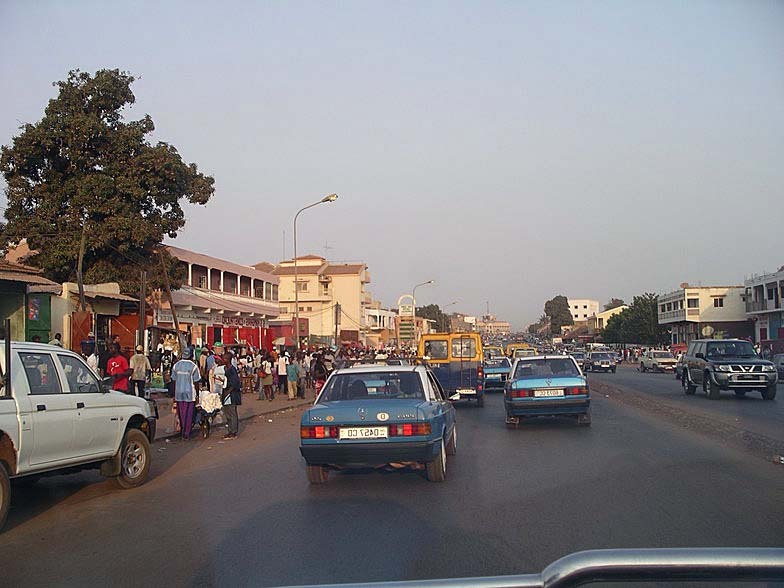 Bissau is city of Guinea-Bissau (Bissau Autonomous Region). 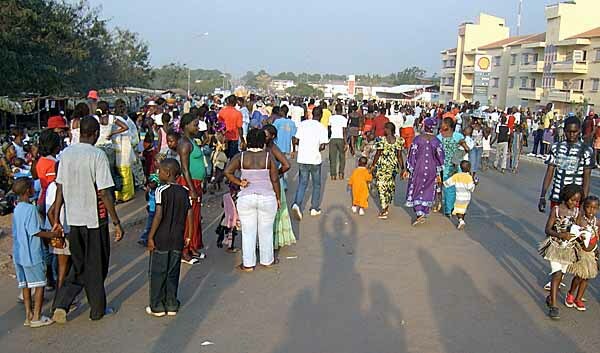 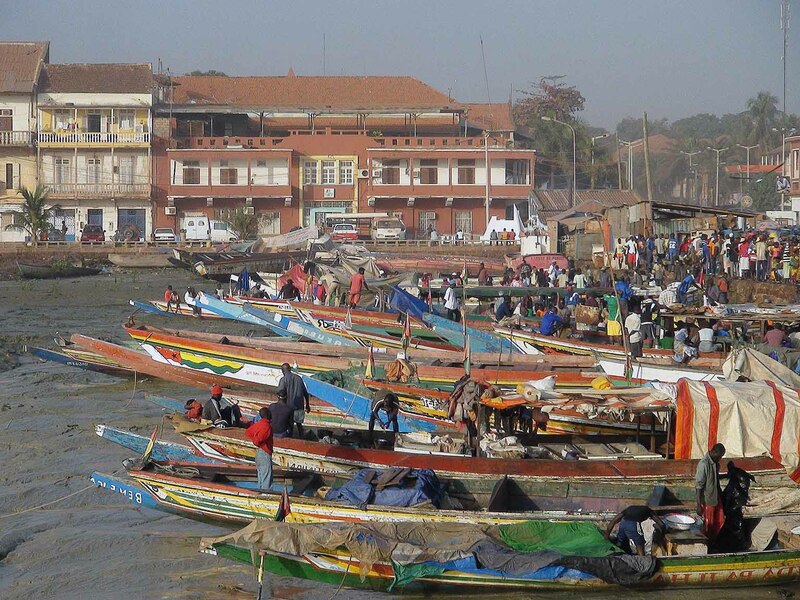 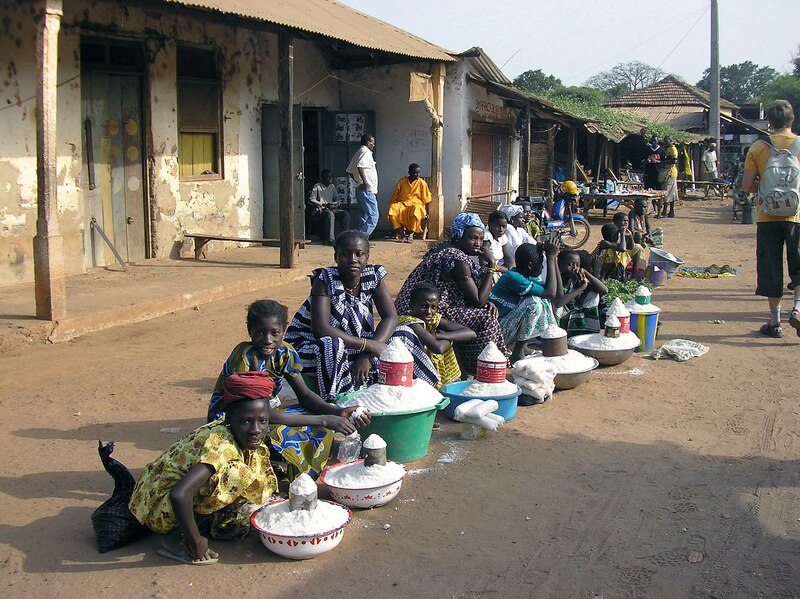 The population of Bissau: 388,028 people. 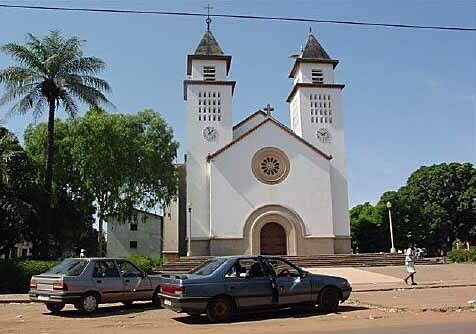 Geographic coordinates of Bissau: 11.86357 x -15.59767.